Nutella: How the world went nuts over a nutty spread! 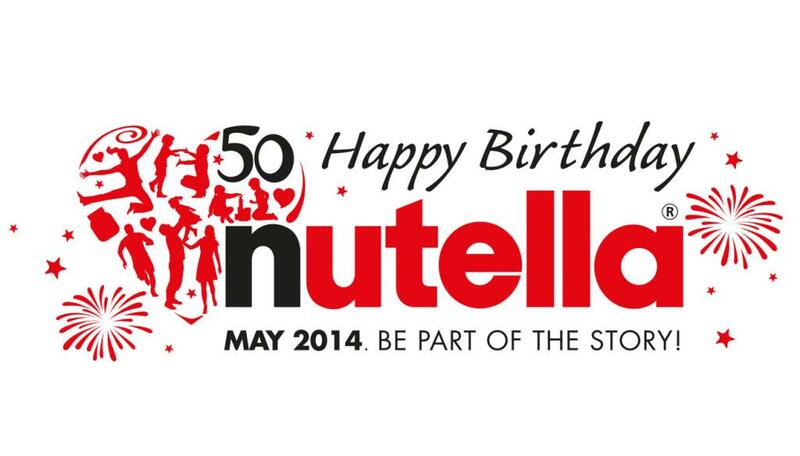 Nutella, a world famous, chocolate and hazelnut spread is turning 50! In a small town in Italy, it would of been unimaginable that half a century later, in 160 countries that about 365 million kilos of this nutty spread would have been consumed in one year (last year), which is about the weight of the Empire State Building! 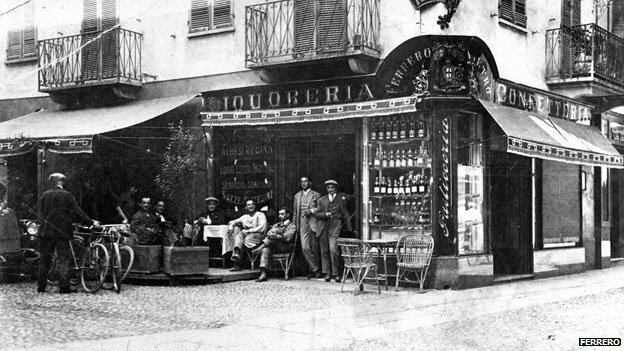 Its crazy to think that Nutella has came such a long way since starting just after World War II when a young confectioner imagined an affordable luxury made of cocoa and hazelnuts. His name, Pietro Ferrero. Back in World War II, times were hard and chocolatey delights were rationed and expensive. Not for the 'common' people. But still, he dreamed of a magic recipe that would allow everyone, even the poorer people, to enjoy this delicious treat! Its like a fairytale as theres also a happy ending. Ferrero's small business continues to grown on to become "the fourth most important international group" within the chocolate confectionery market. Nutella now have an annual turnover of more than £6.5 billion! 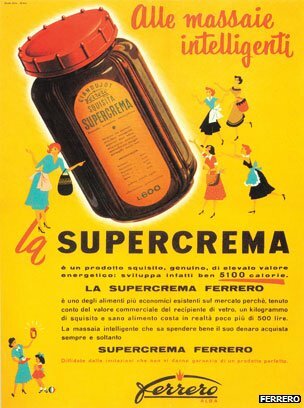 Health issues will be far from the minds of Nutella fans taking part in this weeks 50th birthday celebrations, which includes a street party on Saturday in Pietro Ferrero's home town, Alba and then a free concert on Sunday featuring pop star, Mika. Who I love (Haha.). I would say the Ferrero's, are a family with an "intergenerational sweet tooth" wouldn't you? So. How will you celebrate the life of Nutella so far? Hosting your own 'Nutella street party'? Buying a wee jar? Or just continuing life without a care in the world? Now I have an excuse to eat lots and lots of Nutella - thanks Kathleen :D!